At last we come to Paris…. 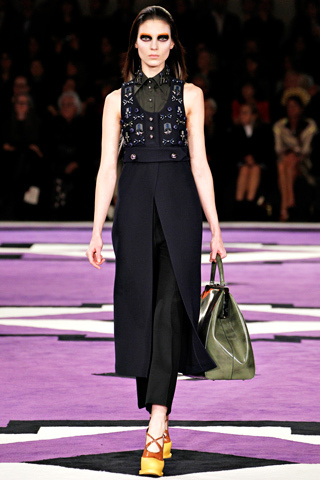 The atmosphere in Paris this week was exciting as designers continued to present enthralling shows to the fashion folk. Alber Elbaz’s 10 year anniversary show at Lanvin had the crowd cheering as bright and uplifting colours made their way down the runway and as Alber sang a solo to take his bow. 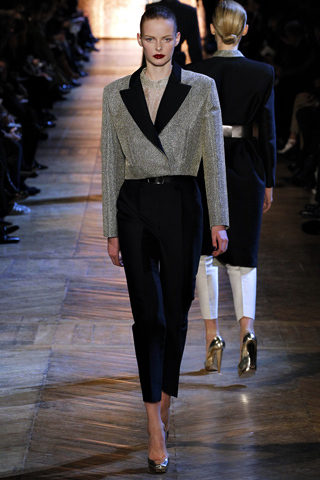 Givenchy’s Riccardo Tisci is at the top of his game. 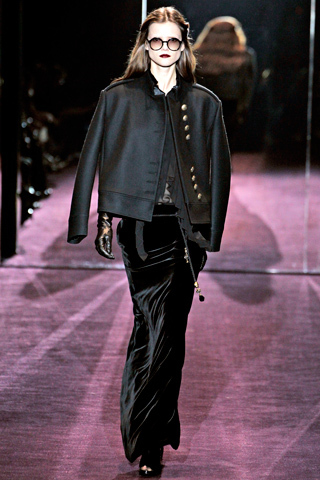 The confident designer showed a gothic, romantic show. 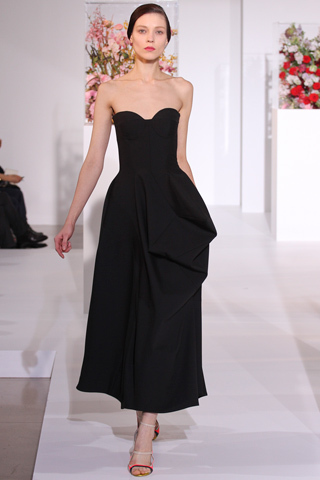 With a collection mostly containing black, it was the slight shift of colour at the end that made the show. The Yves Saint Laurent show was a special one. Since taking over the label in 2004 Stefano Pilati announced he was leaving. 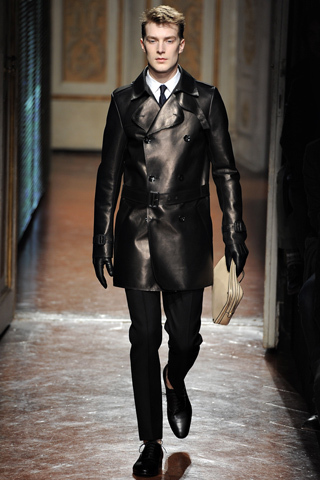 His final collection payed tribute to the great Saint Laurent with a Pilati twist! 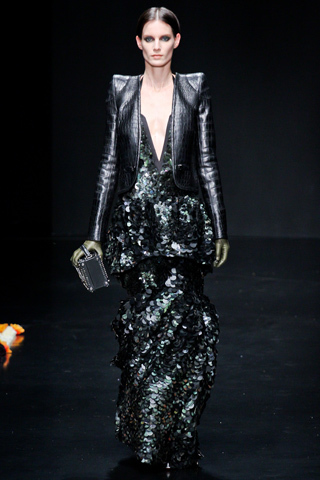 Alexander McQueen continued to be one of the star shows of Fashion Week. 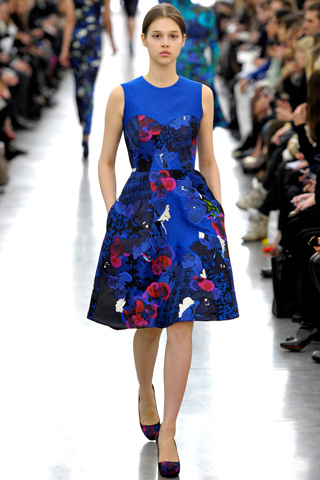 Sarah Burton’s feminine petal-like silhouettes took my breath away. Finally Louis Vuitton closed the four weeks of fashion shows. 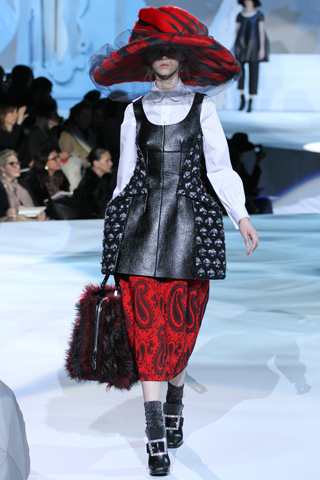 Marc Jacobs’ (Creative Director) 1930’s inspired show included Willy Wonka shaped glasses, servants carrying the models luggage and a steam train. Now whats more glamorous than that? 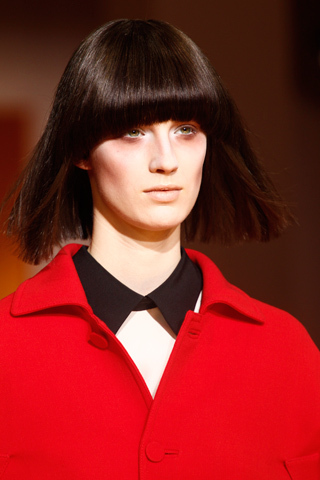 As always London’s new talent are ruling the runways! Simone Rocha impressed many with her reinvention of the ‘Rocha’ look (started by her designer dad John) even though it is her first ever show at London Fashion Week!!! Erdem‘s prim and proper collection had an added edge this season with his tweed-like leather and lace cut into flower shapes. 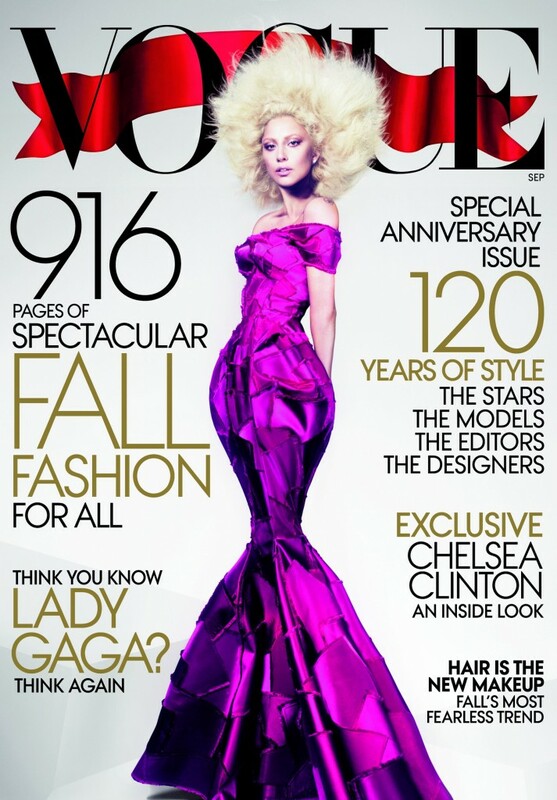 It is his immense attention to detail that keeps him on the fashion map. Sarah Burton’s military approach for McQ had the audience on the edge of their seats as the models walked through rustling leaves. 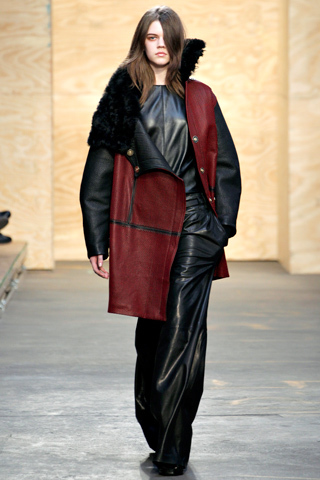 The atmospheric show will definitely draw the international fashion crowd to London next season. 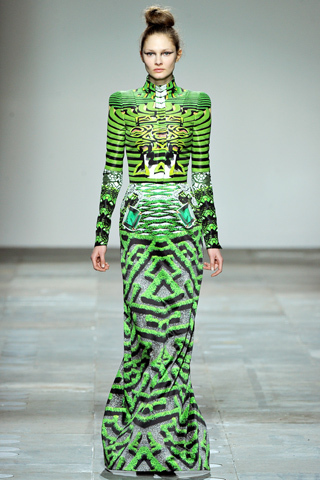 Does Christopher Kane ever get it wrong? 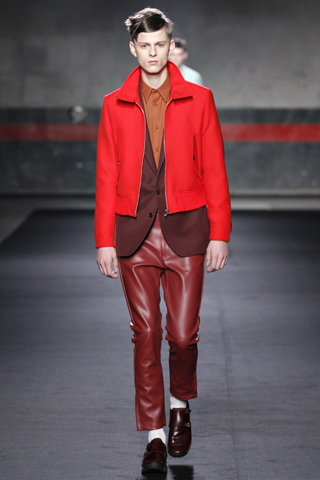 His innovative use of fabrics such as leather silk and velvet prove why the designer is at the top of his game. 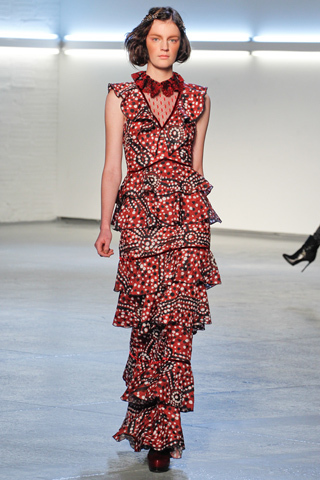 The beaded, chinese like print that ended the show will appear at the top of every fashionista’s shopping list. 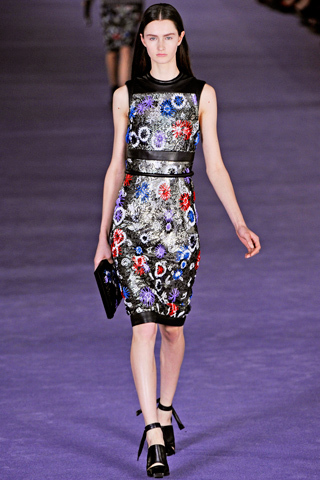 Mary Katrantzou always finds a new way to do print. Her ever-changing silhouette is what causes peoples excitement for her show. Her interesting, bold colour palette of yellow, red, green and blue reacted perfectly with her coveted prints. 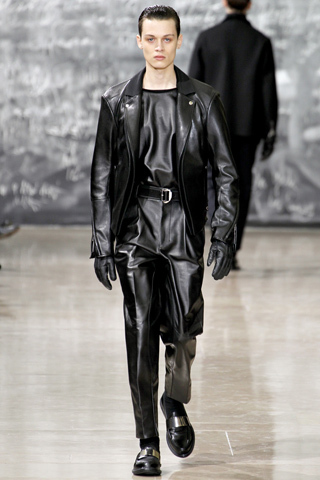 Leather seems to be THE trend of Fall/Winter 2012 for men. Take your pick between leather trench coats, trousers or tops. Unless you want to go all out and wear them all together, it’s your choice. Be careful not to dip into the fetish trend though, that was sooo Fall 2011!